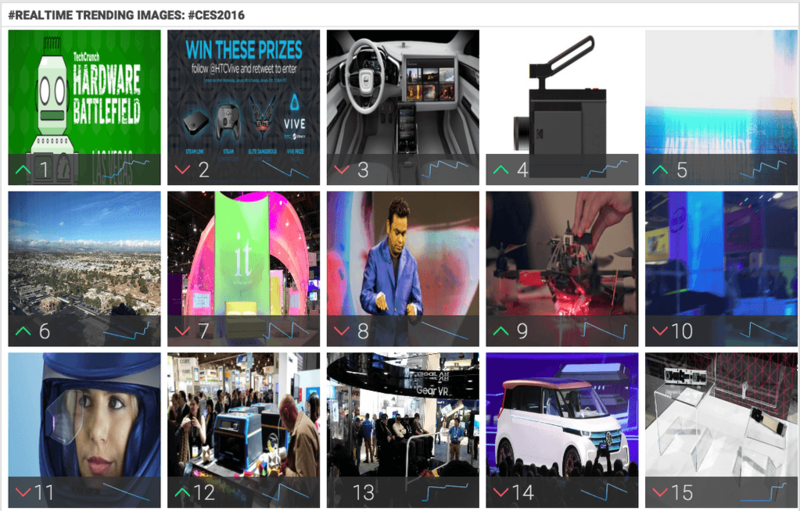 In the last few weeks, you had to be living under a rock not to see visual reports from two of the largest tradeshows in the world: The Consumer Electronics Show (CES) in Las Vegas, and the North American International Auto Show (NAIAS) in Detroit. Hundreds of thousands of people, including endless marketing and communications professionals, flocked to these shows to see what is hot and what is not in their respective industries. But what about the millions more around the planet that could not make it to Vegas or Detroit? And how did attendees share what they saw? Via photos and videos, mostly on the internet and across social media. How can marketers ensure their content places first on sites like these? 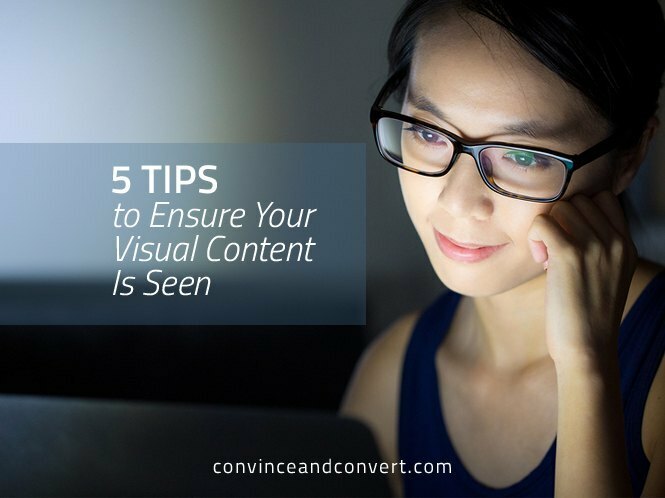 Below are five tips to ensure your visual content is seen. Creative visual content can make all the difference in whether it is seen or not. High-performing visuals could be behind-the-scenes features, helpful infographics, or content that is part of an ongoing series. Accompany the photo or video with an entertaining caption or an attention-grabbing headline, and you will be setting yourself up for success. Suspense and a tease prior to sharing the gold (the photo, video, or image, along with a caption) will often whet an audience’s appetite for more content. Start a discussion with one or two tweets, posts, or comments to your targeted audience before sharing visuals with them, and you should have their attention by the time your photo or video goes live. 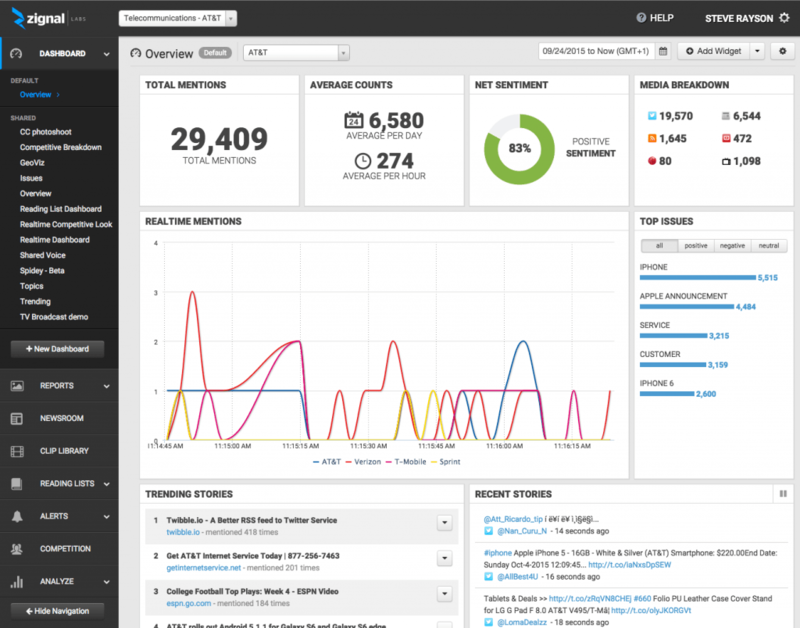 In the leading trending position was an advertisement for TechCrunch’s Hardware Battlefield contest. The photo was informative and appealed to a widespread audience of CES attendees, and a high volume of participants and spectators talked about the event online. Timing matters. 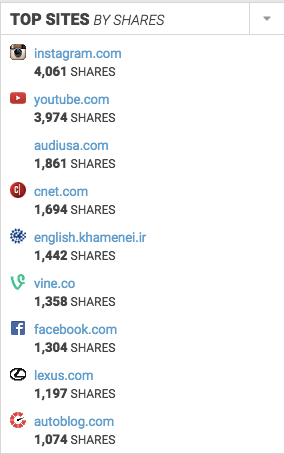 If you want to be the first to break the story, share it as it happens, and then re-share the content at ideal later times. If you are just looking to increase clicks on your post, schedule it to go out when it’s more likely to be seen. You’ll want both viewers and search engines to be aware of its existence, so scheduling multiple posts directed toward the same content is recommended. The most productive content is that which can be repurposed across mediums and social networks. To lengthen the life of your visual, try posting it multiple times on multiple social platforms such as Twitter or Instagram. Like your own Facebook or LinkedIn posts later in the day to allow the post to resurface in newsfeeds. You can also re-share the visual by tweaking its headline or caption, or adding in an emoji or two to inject visual media into text. As interest in visual content continues to dominate social media, and media in general, we can’t wait to see how marketers apply these tips, along with their own tricks and best practices. For now, start with the five steps outlined above to create compelling visual content—content that’s easily shared across social networks and mobile platforms.